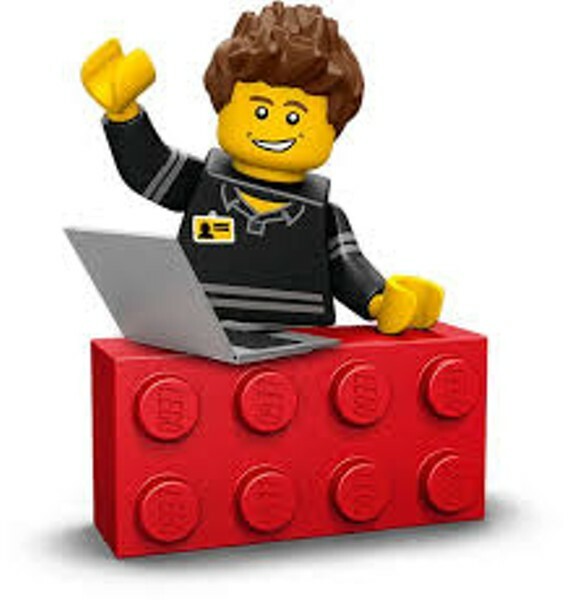 Lego Double Header | South Burlington Public Library | Games | Kids VT - small people, big ideas! Kids on school break drop-in and bust out creative constructions, followed by a related flick at 2:30 p.m.. Snacks served. Ages 5 and up with adult caregiver.